Luxury beach villas with adventure in mind! 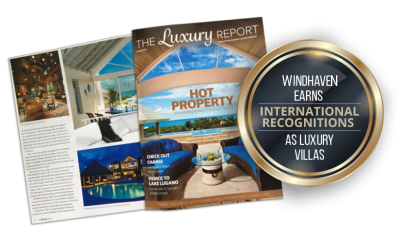 Situated in the Turks and Caicos on Long Bay beach, selected as one off the top 10 beaches in the world by Conde Nasté, Windhaven Villas offers you luxury with adventure or simply relaxation. Four adults and three kids 5-8. Kids couldn’t decide between pool or beach so a lot of back and forth. Even on a windy day. My kiteboarding husband, teenage daughter and I spent a week at Windhaven Villas. We were looking to enjoy the warm turquoise water and powdery. I recenty had a week vacation in the Turks, and stayed at Windhaven on Long bay Beach. I was with 2 friends and we rented.